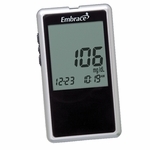 This is a smaller Embrace® diabetes monitor that requires no coding. It delivers results in a very quick 5 seconds. Also, for those who cannot see as well, this is a talking meter. It is a smaller meter. 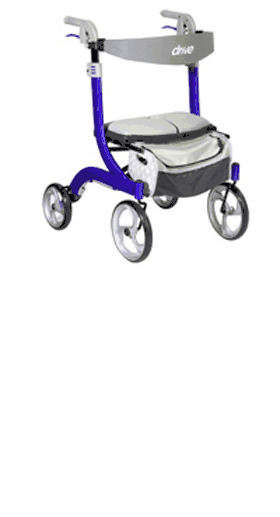 Great for those who are always on the go and need the freedom to be able to travel with a meter that is small and convenient. 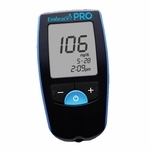 Kit includes: meter, 50 test strips, 50 lancets, lancing device, control solution, user manual, quick reference guide, logbook, and meter case. This meter has a test memory of 300 results. This meter also has Instant Three-Step Verification test strip technology for dependability and precision for your test results. 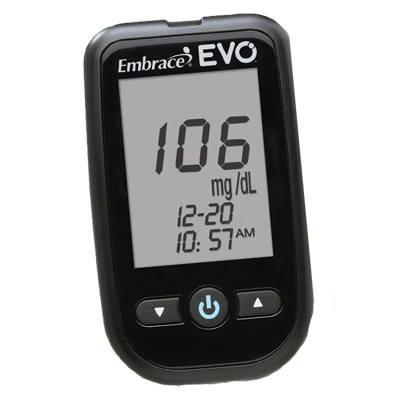 The Embrace EVO™ Blood Glucose Meter is intended for the quantitative measurement of glucose in fresh capillary whole blood samples drawn from the fingertips, forearm, or palm. 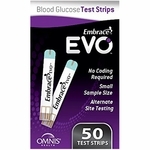 Alternative site testing should be performed only during steady-state (when glucose is not changing rapidly). Testing is done outside the body (In Vitro diagnostic use). 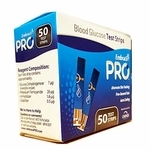 It is indicated for lay use by people with diabetes, as an aid to monitoring levels in Diabetes Mellitus and should only be used by a single patient and it should not be shared. 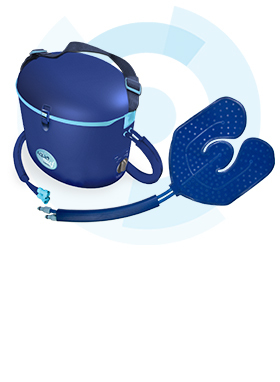 It is not indicated for the diagnosis or screening of diabetes or for neonatal use. 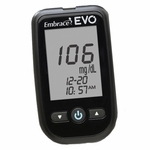 Omnis Health, LLC warrants the Embrace EVO™ Meter to be free of defects in workmanship and materials under normal use for a period of five (5) years from the date of purchase to the consumer. The liability of Omnis Health, LLC is limited to repair or replacement and in no event shall Omnis Health, LLC be liable for any collateral or consequential damages or loss. Instruments subjected to misuse, abuse, neglect, unauthorized repair or modification will be excluded from this warranty. This guarantee specifically excludes expendables and consumables. 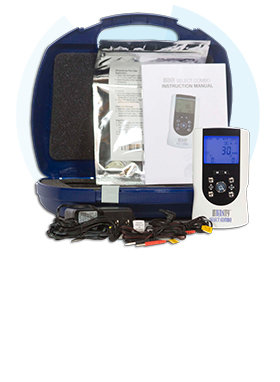 All warranty claims must be directed to the Omnis Health, LLC authorized dealer responsible for the sale of the system. The warranty applies only to the original purchaser of the system. 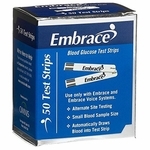 • The meter and the test strips are designed to be used within the temperature ranges between 50 ?F-104 ?F. • Avoid leaving the meter in extremely hot or cold place, such as near a heat source or in an extremely hot or cold car. • Do not store or use the meter or test strips where they may be exposed to high humidity levels, such as in a bathroom or kitchen. 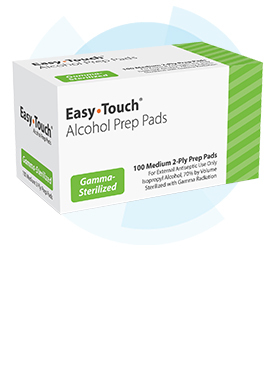 • Always close bottle cap immediately after removing a test strip and make sure it is closed tightly.